Aspiring cartoonist Charles “Chuck” Clayton is known for his terrific sketching skills. The son of Coach Clayton, Chuck is one of Riverdale High’s top athletes. He plays on all of the school’s sports teams. Chuck spends most of his time away from sports practicing comic book illustration. 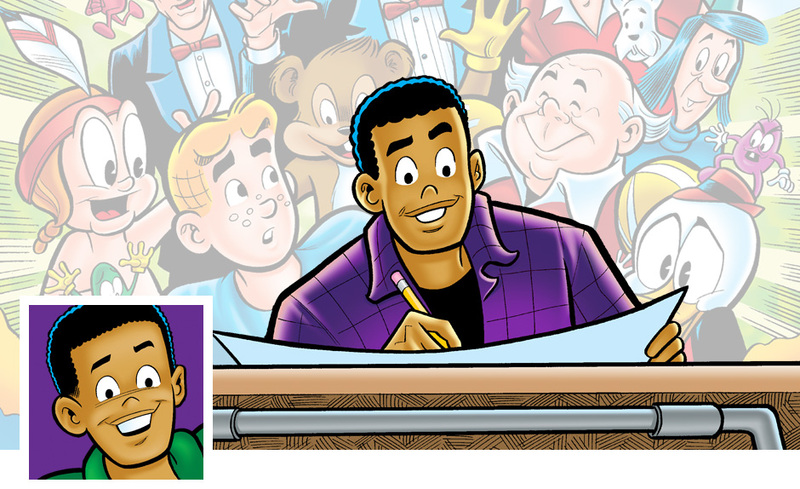 A true artist at heart, his skills have come in handy in several adventures with the Archie gang. His girlfriend Nancy is often the inspiration for his drawings – even though she believes Chuck should concentrate more on her at times. Many of their arguments stem from the inability of Chuck to step away from his art. Everyone who has seen his work realizes the legend in the making. Want to see more of Chuck? 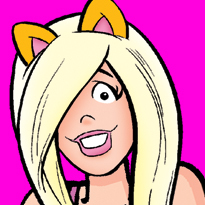 Shop for ARCHIE GRAPHIC NOVLES!